Snapseed is a complete and professional photo editor that offers filters and adjustments to create high-quality images. It has a healing brush, vignette, glamour glow filter, and so much more. The Layout app lets you create fun and original collages of your photos, and share them with your friends. VSCO is a photography app where you can upload or take photos, edit and add filters, and share them on other social media channels. Pixlr is an online photo editing tool. Fast, simple and enough features to make this a great find for low- to moderate-level photo editing. There are two web apps : "pixlr editor" and "pixlr apply". Facetune is a photo editing app used to edit, enhance, and retouch photos.The app is often used for portrait and selfie editing. Fastory helps you create engaging Instagram Stories. With this app you'll be able to create attractive mobile experiences to captivate the people who matter to your business anywhere, at any time. Microsoft Selfie is a selfie and photo-enhancement application available on Android, iOS and web. Users can transform average photos into enhanced, high-quality photos in seconds. Pic Stitch is a collage editor. Pic Stitch packs a simple design with a powerful editor to give you everything you could possibly want to make your photos stand out. Swipeable helps you to make awesome panoramas! Swipeable automatically divides your panorama into square pieces. 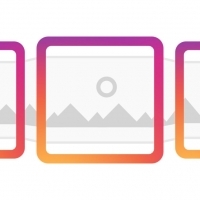 You will be able to share your panorama with Instagram's new carousel album feature. Unsquared is a simple tool to create unique dynamic posts on Instagram! You'll be able to post a picture in full size on Instagram without having to resize them in a single square window. 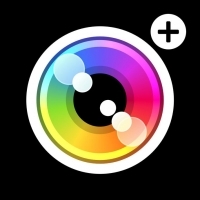 Darkroom is a professional-grade photo-editing app with lots of unique features. With Over, you can easily add captions to photos, change fonts, play with fun filters and supercharge your creations with powerful blending and masking tools. Storyboard is an app that transforms your videos into comics. It selects, lays out, and stylizes video frames using experimental research technology from Google. Word Swag magically turns your words into photo text designs! Use Word Swag to make beautiful graphics for Instagram, Facebook, Twitter, and so much more. Aviary is a photo editor app. It's a simple and fun way to make beautiful pictures in seconds. You have access to professional filters, creative frames and stickers, touch-up tools, and more. Adobe Photoshop Express is a free image editing and collage making mobile application from Adobe. 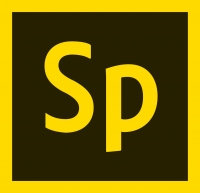 Photoshop Express Editor has various features which can be used to enhance photos. Instant is a Polaroid camera app. Users can shoot a new picture using the camera or select an existing one, apply an authentic Polaroid-like filter, add classic Polaroid borders, and add text overlays. 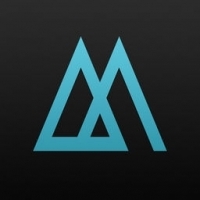 Afterlight is an image editing app for quick and straight forward editing. Its simple design, paired with powerful and snappy tools, will give you the look you want in seconds. InSwipe allows you crop, resize, zoom, and split a full-size pic to create seamless, swipeable panorama posts for Instagram's multiple photo feature. IM Creator is a cloud-based web development solution that allows you to create and maintain online stores, blogs, and HTML5 websites without writing code. Pablo lets you create beautiful images you can share on social media. The tool is completely free - whether you've got a Buffer account or not. 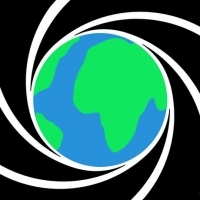 Whitagram is an editing app that allows you to customize your photos. When you upload an image, it automatically adds a white border to make your photos stand-out. BeFunky is a robust web-based photo editing tool, perfect for cleaning up pictures and designing graphics. The full suite of editing tools includes the ability to crop, resize, tilt, soften, sharpen, and much more. PicMonkey is an online photo editing and design service. PicMonkey offers a toolbar which contains basic photo editing functionalities, such as cropping, rotating, sharpening, and resizing pictures. 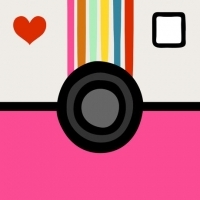 Framatic is an Instagram app for sprucing up your images. The app sports 36 adjustable layouts, 32 vintage borders and 92 effects to apply to photos in an instant. 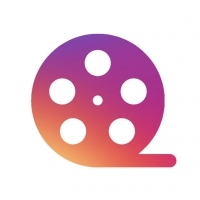 SquareSized allows users to import photos from personal albums or Facebook to be optimized for Instagram. The app gives you the option to edit your newly sized photos too. This app posts full-sized pictures on Instagram without cropping. Extras, such as stickers and filters, are also available to give your resized photos even more creative flair. LiPix is a social tool for photo edition. The application boasts 90 adjustable templates, 54 different borders and 20 photo effects. Hypetype’s motion typography is enough to make anyone scrolling stop and stare. You can emphasize and animate multiple phrases in a photo, ideal for creating visually striking social media posts. A Color Story focuses on fresh photos and video, bright whites, and colors that pop. The app boasts 100+ filters, 40+ movable effects, 20+ free tools, and Instagram grid preview and planning. A Design Kit easily adds modern, colorful designs to your photos anywhere and everywhere. This app offers 30+ modern fonts, 120+ designs, a ton of stickers, and so much more. 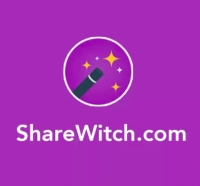 ShareWitch helps you to design & easily share Instagram posts on the web. 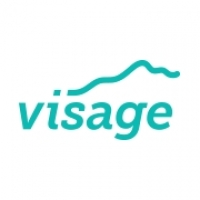 Visage lets you create branded, editable templates for a range of marketing purposes so that you can ensure your visual communication is consistent and effective. Photofy is a super-easy photo editing and overlay app for consumers and businesses that combines all the features you need in one app. Create amazing photos, collages, and marketing content to share with the world on the most popular social networks like Facebook, Instagram, Twitter and LinkedIn. Panora lets you slice your panoramas into squares, which you can then upload to Instagram. 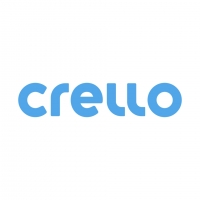 Crello is a new free graphic design too for creating social media, web and print images. It provides 10,000 free design templates and millions of stock images and free desing elements. 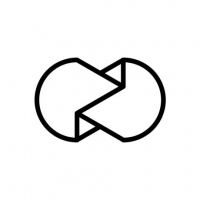 Relaythat allows you to easily make attractive visuals. 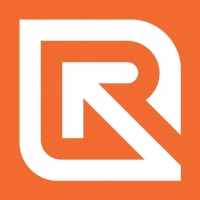 RelayThat takes the guesswork out of design creation to deliver professional results without endless hours of tweaking. Unfold is a toolkit for storytellers. Choose from a range of minimal and elegant templates to create beautiful and engaging Instagram Stories. 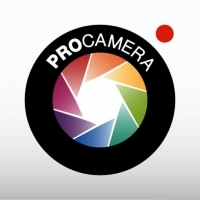 ProCamera is an iOS photo, video, and editing app. It offers you the full control of a professional camera – with an intuitive interface & advanced features for better pictures. Cut Story is an Instagram story app. It’s great for Instagram Stories but you can also use it to edit your videos for Instagram posts. Camera+ helps you use your iPhone to shoot the best photos you possibly can. Packed with tons of handy features that your standard camera app doesn’t include, your pics will improve the instant you start using Camera+. 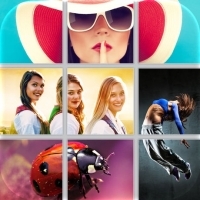 Giant Square lets you create big pictures, panorama pictures, banners on Instagram and big collages on Twitter! It also offers a Square editor that prevents your panorama pictures from being awkwardly cropped when uploaded to Instagram. 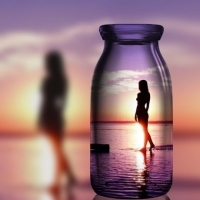 PIP Camera is a camera app designed to create various “picture in picture” effects through special frame overlays which can be applied to images either taken live with the camera or imported from the camera roll. Make your photos stand out with this photo editing app from Elsie and Emma, creators of the award-winning lifestyle blog, “A Beautiful Mess”. Apply custom filters, fun fonts, and hand-drawn doodles to create more engaging social posts! 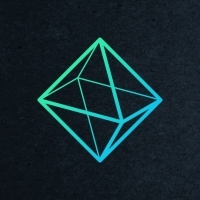 Litely is a photo editing app that offers a range of filters to help you enhance your images. Mextures is an app that allows you to add unlimited layers with different types of editing tools in order to create the perfect picture.